Start 2017 with a trip to your favourite destination in Asia. 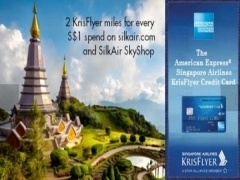 When you book with your American Express Singapore Airlines Credit Card, you get to earn 2 KrisFlyer miles for every S$1 eligible spend, with no cap, and S$10 off your airport transfer on Grab with eligible ticket purchase7. To enjoy these fares, every booking must include a minimum of two passengers. Not an American Express Singapore Airlines Credit Card Member? Click here to apply now! 1. Fares are available from 16 January to 28 February 2017, or when seats sell out. 2. Advertised all-in fares include the price of the air ticket, SilkAir studio, 30kg check-in baggage allowance, seat selection, inflight meals(where applicable) and associated taxes and fuel surcharges. 5. 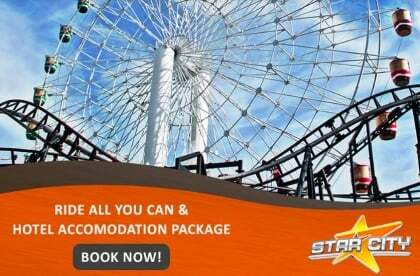 Fares quoted are per person in Economy Class for a return trip out of Singapore from 20 January to 30 April 2017. 6. Fares only apply for the purchase of two tickets on the same flight, in a single transaction made via silkair.com or through any SilkAir authorised agent. 7. For detailed Terms and Conditions on the Grab offer, please kindly refer to amex.co/grab. 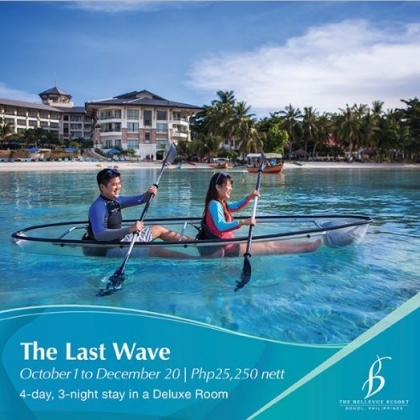 Checkout SilkAir for more details about this offer and to book your seats now!